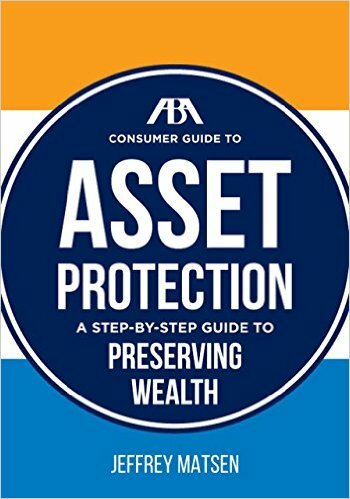 The ABA Consumer Guide To Asset Protection is designed to help people to preserve and protect their assets during their lifetimes then transfer them in the most tax-saving and efficient manner to the next generation. 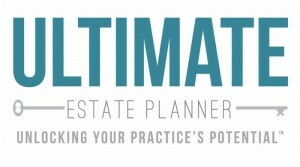 The purpose of this book is to provide a straightforward and elementary understanding of asset protection and how it can be effectively implemented by taking various steps-like rungs on a ladder. This is a multi-tiered plan and works together as a whole to bring an individual to a higher level of protection. Some of the steps of the ladder may not be relevant to every individual, but they are all worthy of consideration and review. Through this book, an individual can determine the best course to take for their particular situation.